Prepare this recipe at night before you go to bed so it’s ready first thing when you wake up. I prefer to mix it up into a reusable BPA-free water bottle and set it on the nightstand so I see it right away in the morning. Because it’s the first thing I do, I know that I’m rehydrating my cells and setting up my digestive system for success before anything else enters my body. Additionally, starting off the day in a healthy, mindful way makes me more likely to continue positive habits as the day moves forward. Give it a try and see how it works for you! One of the benefits of this elixir sitting overnight is that the water will go from cold to room temperature, which can boost your metabolism and improve your ability to absorb nutrients. The other benefit is that the chia seeds will have a chance to absorb water and form their trademark gelatinous coating, which is easier for the body to digest. When you’re ready to drink this, give it a good shake to stir up any ingredients that may have settled. Bottoms up! 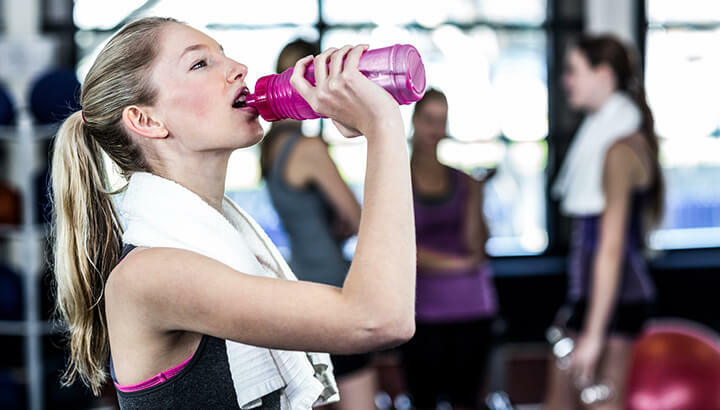 Make sure to stay properly hydrated for optimal health, and drink more water if you’re physically active. How often do you get a headache and just pop an ibuprofen? If you’re like most Americans, you probably do this more often than you think, not realizing that your body may be trying to tell you something. If you’re feeling frequent hunger pangs or tension headaches, you may actually be dehydrated. Considering our bodies are made up of 60 percent water, and our brains are made up of 75 percent water, not getting enough of this basic fuel source has widespread consequences. Here’s how to figure out how much water you need: multiply your weight by .5 and that’s how many ounces you should be drinking every day, minimum. If you’re a 140-pound female, for example, that’s 70 ounces per day or roughly nine cups. You’ll need more if you live in a warmer climate or you’re physically active. There’s a reason so many people love putting lemon in their water. For starters, lemons contain high amounts of vitamin C, which boosts the immune system and wards off infections. Lemon is also a natural stimulant for the digestive system and helps to balance the acidity level in the body. And if you’re trying to lose weight, lemon has appetite-suppressing properties to give you a helping hand. If that wasn’t enough, research has shown that the citric acid in lemons can aid in the removal of harmful toxins from the body and even reduce blood pressure. We’re just scratching the surface here — lemons truly are amazing. 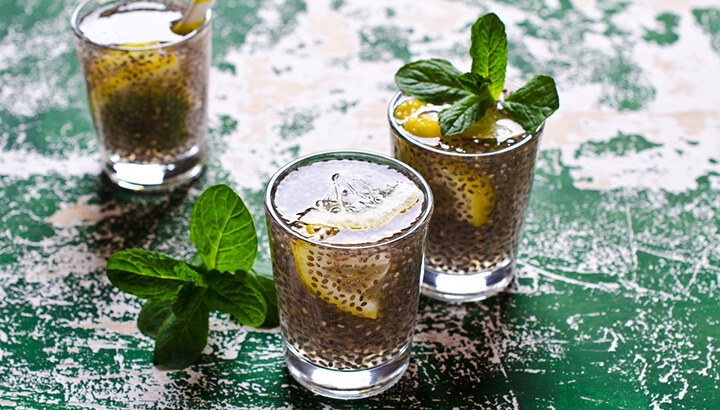 Just like lemons, chia seeds pack quite a punch in the nutrition department. They contain omega-3 fatty acids, protein, calcium, iron and magnesium. They also contain vitamins B1 and B3, which are essential to keeping your nervous system functioning properly. Additionally, chia seeds are teeming with antioxidants and contain both insoluble fiber and soluble fiber to keep your cardiovascular system on track. In this way, chia seeds will help with weight loss, too. The fiber helps to keep you fuller for longer, reducing your desire for unhealthy snacks. Adding raw honey to water can help you fight infections, boost immunity and more. A dash of raw honey will add a touch of sweetness to this morning elixir. But unlike processed sugar, raw honey contains natural fruit sugar with a healthier glycemic index (GI). This means raw honey will provide your body with a stable source of energy first thing in the morning, rather than a high and a crash. You may even be able to skip your morning coffee! In addition, raw honey is well-known for its antifungal, antibiotic and antibacterial properties. 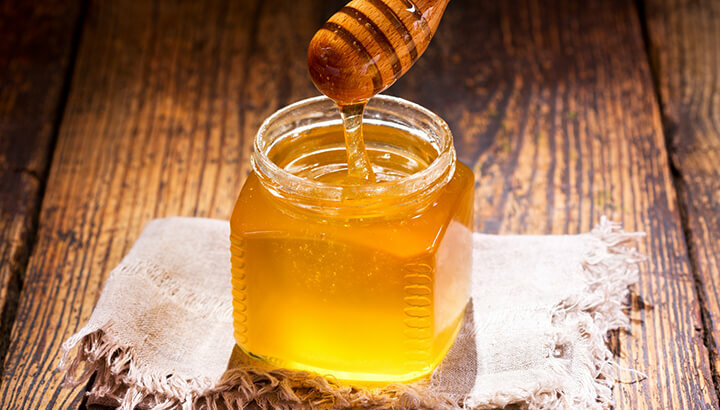 Research shows that consuming honey can protect against gastrointestinal issues, balance blood sugar, fight inflammation, inhibit oxidative stress and more. The list truly goes on and on! The final ingredient, cayenne pepper, will wake you up in no time! Cayenne pepper is well-known to stimulate the digestive system and intestines, while revving up the metabolism for weight loss. This is because it promotes thermogenesis, the metabolic process that produces heat to burns calories. Cayenne pepper also contains an ingredient called capsaicin, which has been shown to enhance the immune system. And if you need to keep your blood pressure low, cayenne can do that too. It opens up your blood vessels and increases blood flow throughout the body, which naturally decreases your blood pressure. Amazing what a little red spice can do! 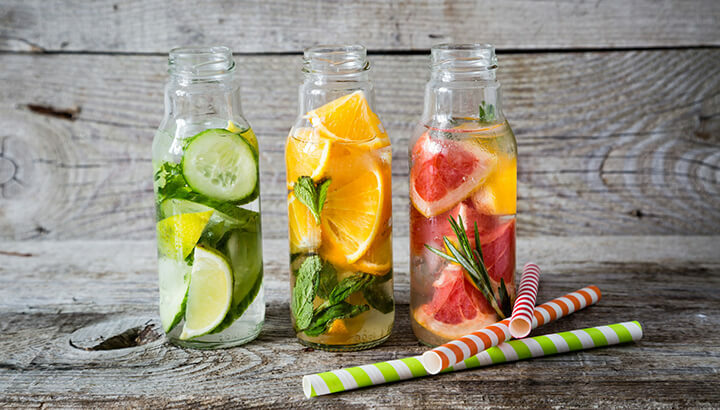 Infuse your water with fruits and vegetables for added health benefits. There are loads of other ways to dress up your water. Find your favorite morning combination by mixing up different batches and seeing how they impact your overall well-being. Get creative with apple cider vinegar, sea salt, lemongrass, cinnamon, maple syrup, turmeric or oregano — all of these have health benefits when added to warm water. You can even infuse your water with a variety of fresh fruits and veggies, like strawberries, apples and cucumbers. Get fancy! 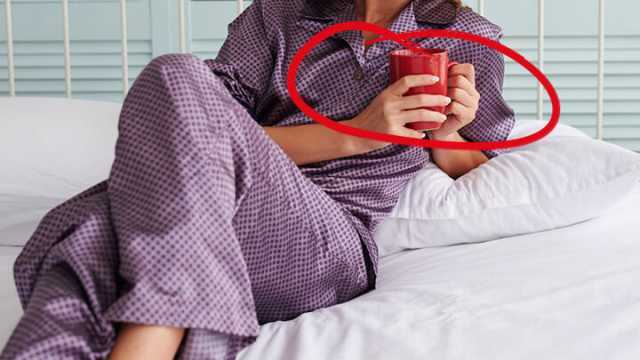 Hey Buddy!, I found this information for you: "Drink This In Bed BEFORE Getting Up To Drop Weight, Reduce Inflammation And More". Here is the website link: https://www.thealternativedaily.com/drink-lemon-water-to-lose-weight/. Thank you.